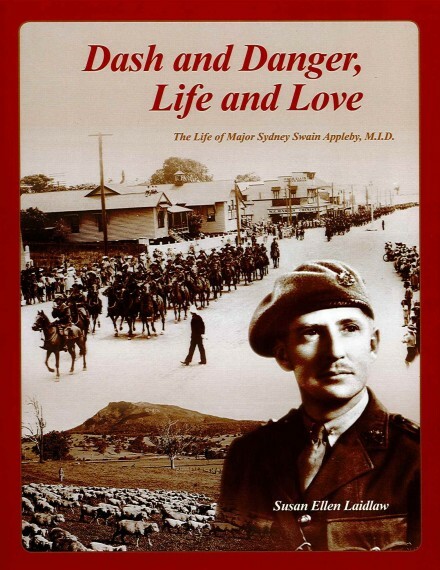 The Life of Major Sydney Swain Appleby, M.I.D. 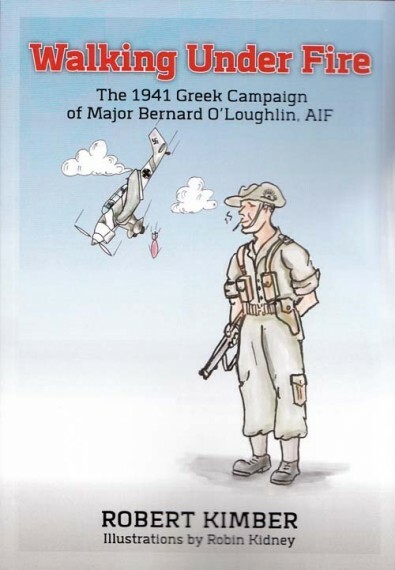 A keen member of the Boonah Troop of the Light Horse, Sydney Appleby went on to lead a reconnaissance to Cape York Peninsula, ordered by General MacArthur and from then until the war’s end, worked with the Far Eastern Liaison Office (FELO), participating in the Australian invasion at Labuan and then ultimately the surrender of the Japanese at Kuching and the liberation of the Prisoners of War. He went on to preserve the history of his mother Regiment, 2nd/14th Light Horse Regiment (Queensland Mounted Infantry) and worked tirelessly to establish a Museum. 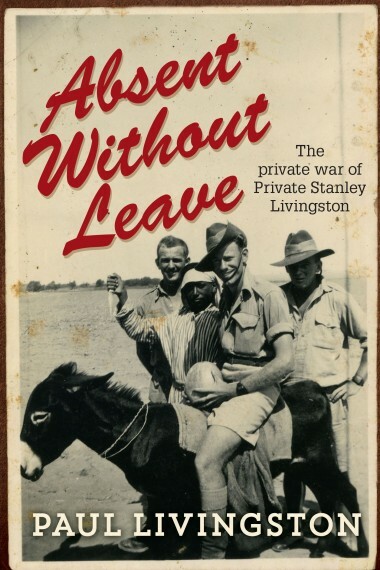 Written by his daughter from letters, papers and diaries with an extensive photographic record of events. 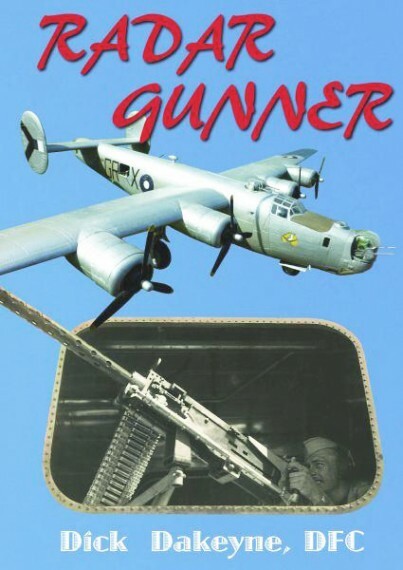 This is a social history and a war story about an endearing man who loved his family and his country. Soft cover, photographs, 174 pages.